Tónleikarnir njóta stuðnings sænsk-íslenska samvinnusjóðsins og sænska sendiráðsins á Íslandi. 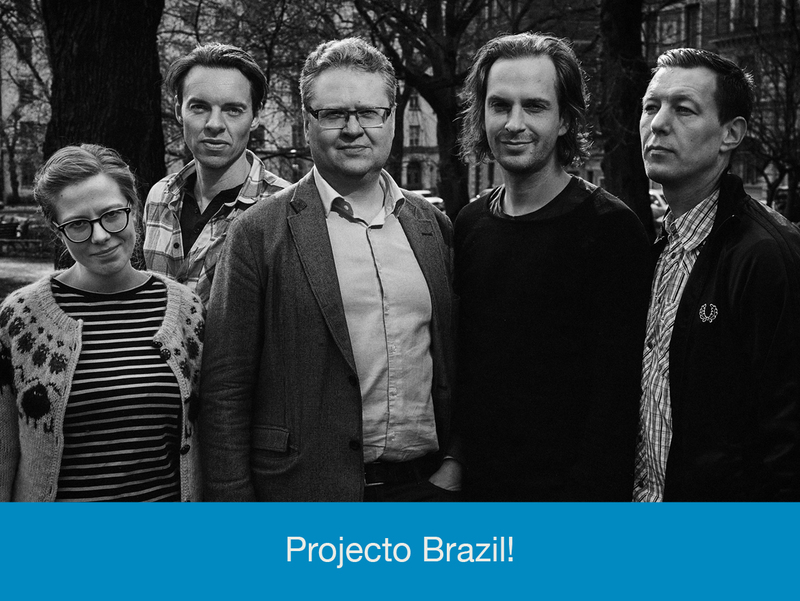 Projecto Brazil is a collaboration of Icelandic saxophonist Sigurður Flosason and Swedish guitarist Hans Olding. They have arranged Brazilian music for an interestingly put together international quintet. The music is by some of the best known Brazilian composers classic Brazilian music such as Antonio Carlos Jobim, Viniciius de Moraes and Nascimento. This concert is made possible by support from the Swedish-Icelandic cooperation fund and the swedish embassy in iceland.